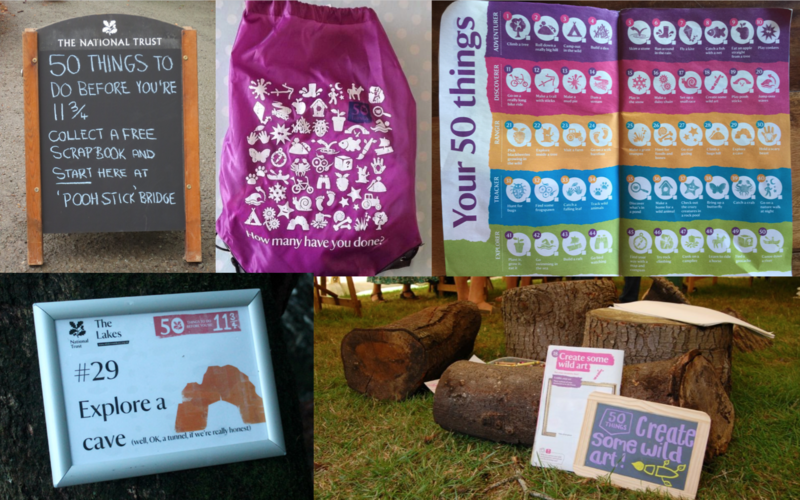 In 2012 we developed 50 Things to do Before You’re 11¾ for the National Trust and the award winning campaign has since become their most successful behaviour change initiative to date. 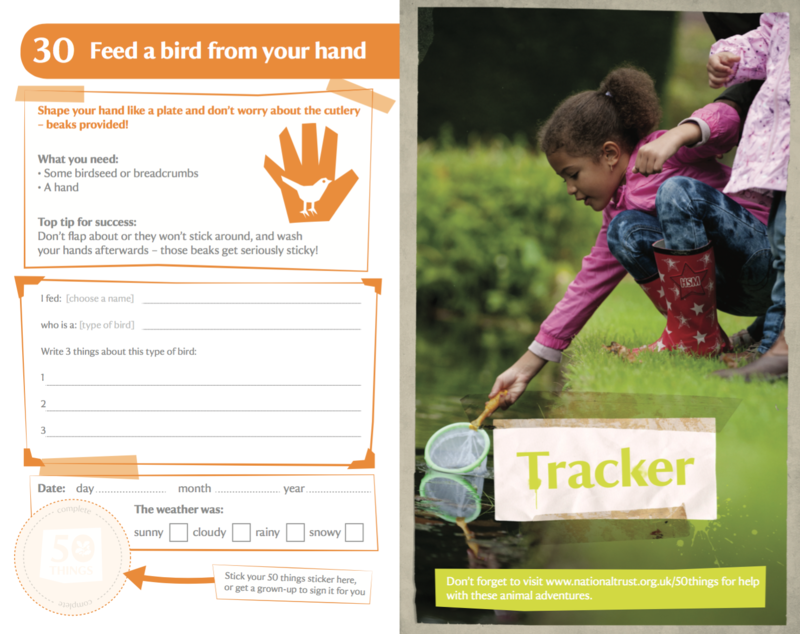 Designed to encourage a new generation of sofa-bound children to rediscover the joys of den-building and tree climbing, the ultimate aim of the campaign is to reconnect young people with nature and the environment. Today’s children spend 60% less time outside than their parents did at the same age and are more likely to be admitted to hospital for falling out of bed than out of a tree. Whilst the Trust is committed to tackling this challenge, the brief also put a strong emphasis on driving increased visits to their properties from their priority target ‘explorer families’ so the idea needed to elegantly tackle both business and social objectives. It was also an opportunity to reposition the Trust away from its historic image as an organisation that tells children to be quiet and keep off the grass. Don’t tell people what to do, help them to do it. The key to solving this dual objective lay in a simple behaviour change principle: sometimes you don’t need to tell people what to do, you just need to help them to do it. Parents are already well aware that their kids need to spend more time outdoors away from screens, they just often struggle to make it happen. So our job was to help them do it, by providing a structured set of behaviours that would appeal to adults’ sense of nostalgia and a list of goals that children would be excited to tick off. What’s more, this structure would enable properties to adapt the campaign to their specific offer, picking and choosing activities to highlight locally. We undertook indicative research with parents to inform strategic and creative development work. This led to us creating the overall 50 things concept, designing the campaign identity and producing materials from stickers to radio advertising and a 60-page scrapbook that was given away to thousands of kids. We also helped crowd source the list of activities from a broad range of practitioners within the Trust. 50 Things achieved record web and social media traffic compared to previous NT campaigns. It has also been hugely successful in encouraging participation from Trust properties who have been running events and are starting to permanently change the way they communicate to visitors. Over 90% of visitors engaging with the campaign at properties said they would spend more time outdoors as a result.